THE SOUND OF MUSIC is coming to a movie theater near you for two days only! 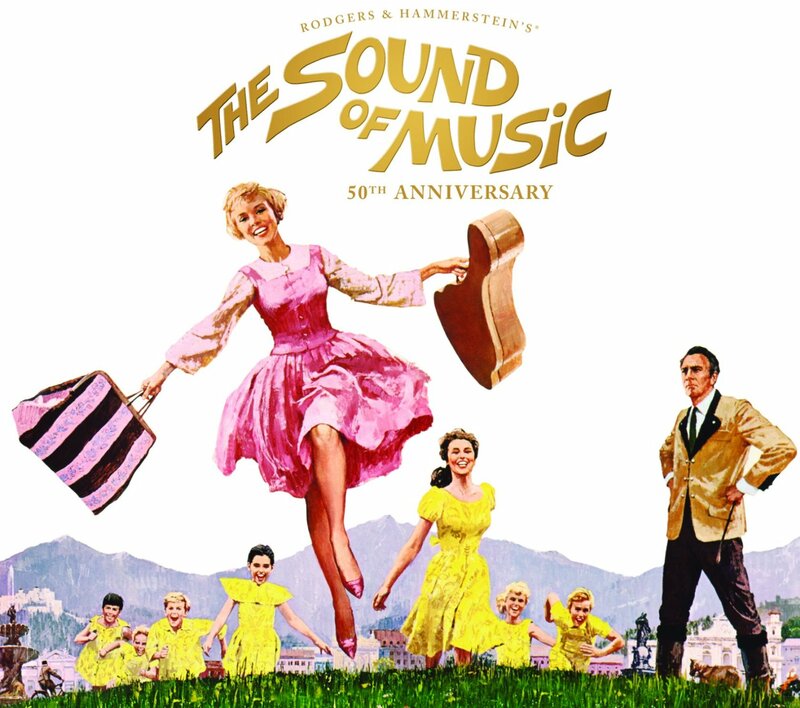 Fathom Events invites you to celebrate the 50th anniversary of one of the biggest movie musicals of all time, “TCM Presents: The Sound of Music,” in partnership with Turner Classic Movies (TCM) and Twentieth Century Fox, to select U.S. movie theaters on Sunday, April 19th and Wednesday, April 22nd, 2015 at 2:00pm and 7:00pm local time each day. This not-to-be-missed cinematic event will include a specially produced introduction by TCM host Robert Osborne. 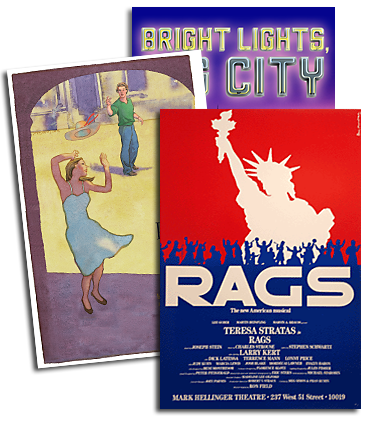 The hit musical was originally released in 1965 and won five Academy Awards®, including Best Picture and Best Music, and has proven to remain a relevant and timeless classic. Hollywood recently paid tribute to the film and its landmark anniversary at the 2015 Oscars®, which included a medley of four songs from the film as performed by Lady Gaga. This year’s special two-day cinematic event will have people buzzing, humming and singing all the way to the box office. 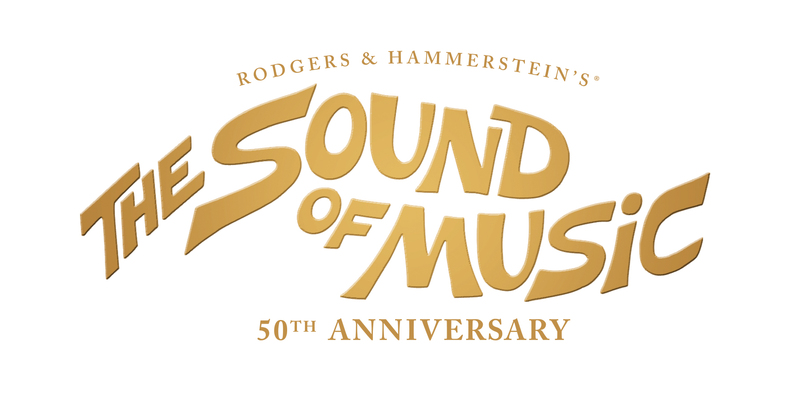 Tickets for “TCM Presents: The Sound of Music” are now available for purchase at participating theater box offices and online at www.fathomevents.com/event/the-sound-of-music. Fans throughout the U.S. will be able to enjoy the event in nearly 700 movie theaters through Fathom’s Digital Broadcast Network. For a complete list of theater locations, please visit the Fathom Events website (theaters and participants are subject to change).